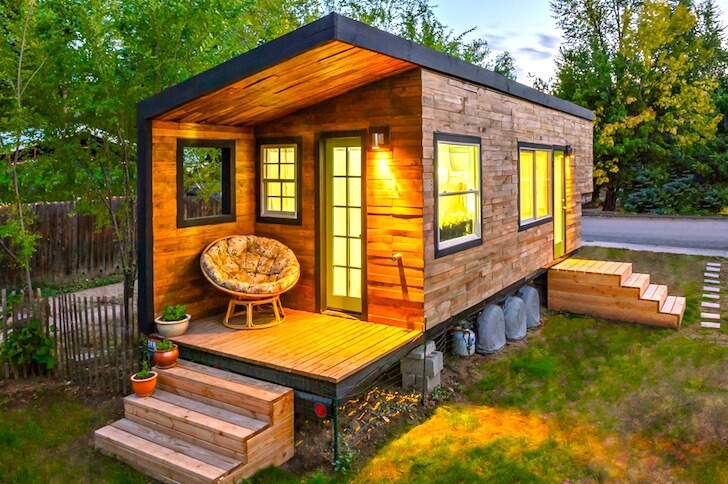 If you’ve ever wanted to build a tiny cabin for really cheap, this video will help you. Lamar Alexander decided he wanted to build a small 400 square foot cabin and he did it for around $2,000. The cabin is powered by a 570 watt solar and wind power generator/system. The system he used is pretty inexpensive.